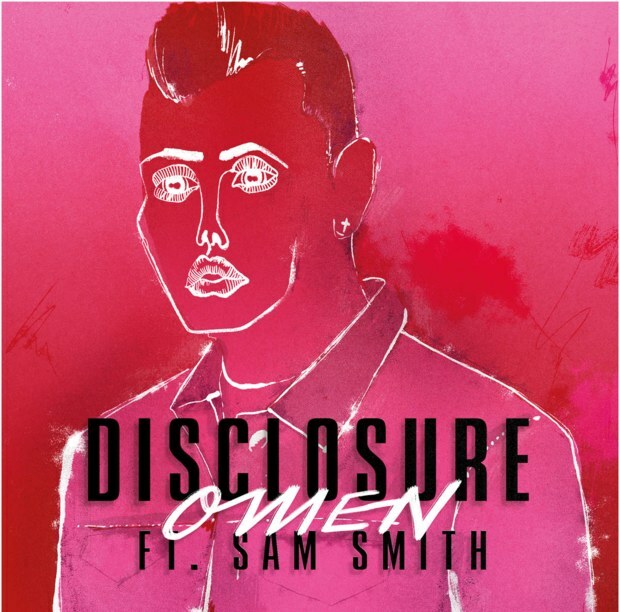 Disclosure and Sam Smith team up again for their new song, “Omen,” from Disclosure’s upcoming album Caracal. Once again, Sam Smith’s soulful vocals over this house record creates an element that you just don’t quite hear anywhere else in the EDM music scene. Listen and watch the video here.